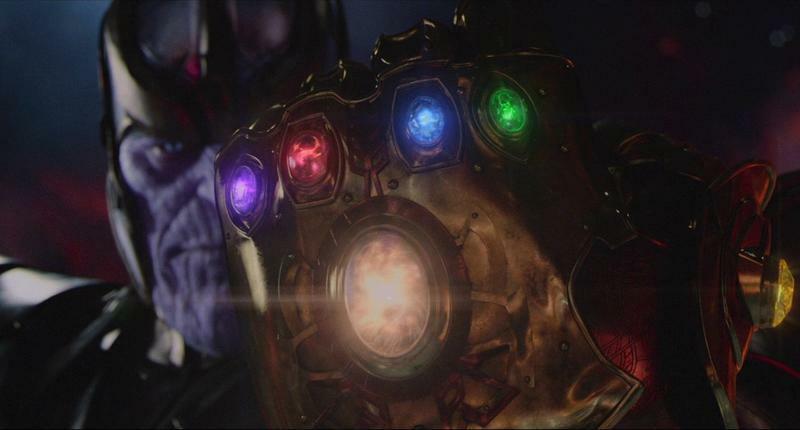 In Avengers: Infinity War, Thanos reveals his grand plan: His goal isn’t to rule the universe, but to restore order. That means collecting the Infinity Stones and wiping out half of all life, bringing what he believes to be a balance to all things. That’s exactly what the mods of a growing subreddit plan to do—just without all the death. Over at r/ThanosDidNothingWrong, which has nearly 350,000 subscribers as of this writing, mods for the subreddit announced half of the subscribers will get banned just because, following in the footsteps of the Mad Titan. The ban was originally supposed to happen on July 4, but has been pushed back to Monday, July 9. The original point of the subreddit wasn’t to amass users and then ban half of its subscribers. But as the subreddit grew, users began to joke about the mods enacting Thanos’ plan. Now, they’re gearing up to make it happen. There will be no rhyme or reason to the ban, just as Thanos indiscriminately purged half the universe in Avengers: Infinity War. With the event gaining widespread attention and the subreddit growing in numbers, July 9 could see one of Reddit’s biggest mass bans in the website’s history. So, do you think Thanos did nothing wrong? Your tune might be different if you get banned from the subreddit on July 9. Until then, you can check this site to see if you were spared by Thanos’ great purge.